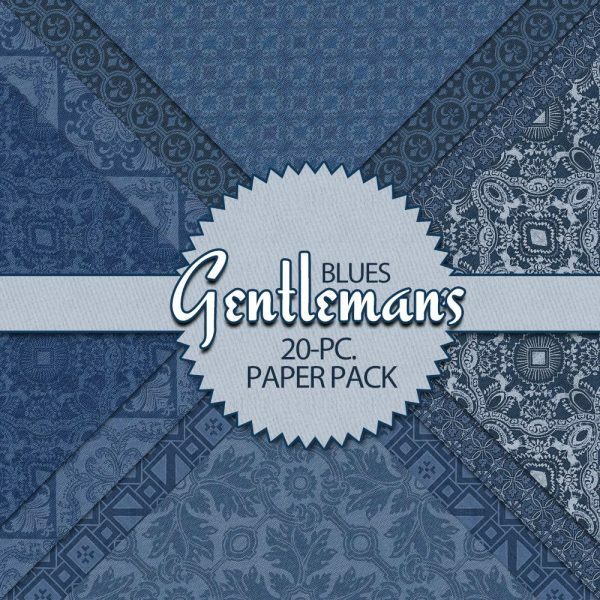 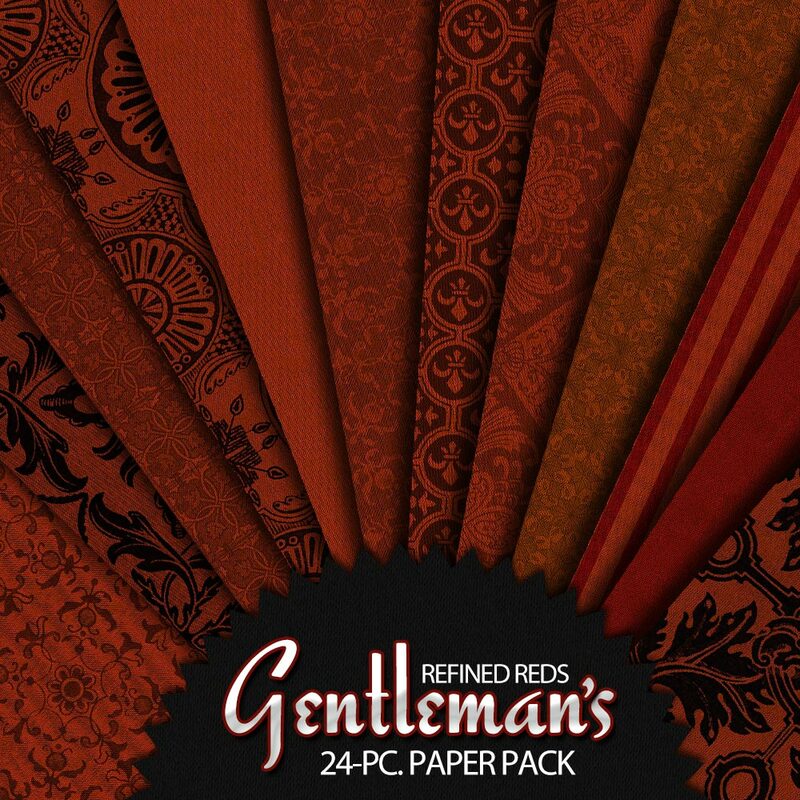 24 red digital scrapbooking papers in Gentleman’s Refined Reds are a powerful statement for card-making, Father’s Day, scrapbooking ideas and more! 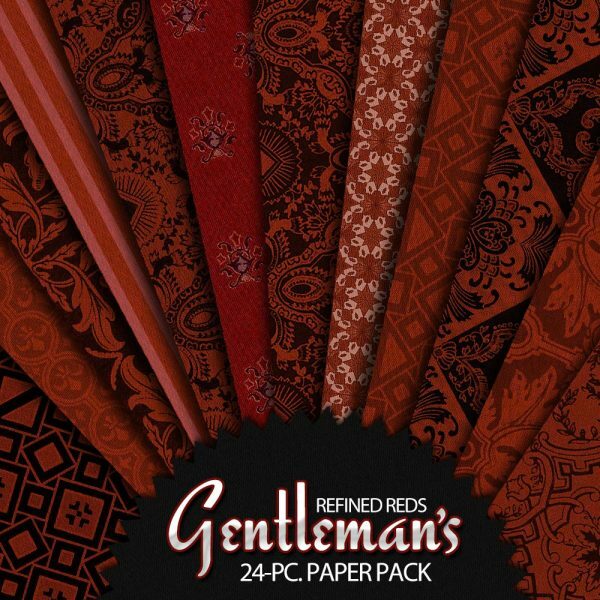 Powerful Refined Reds for a Special Gentleman! 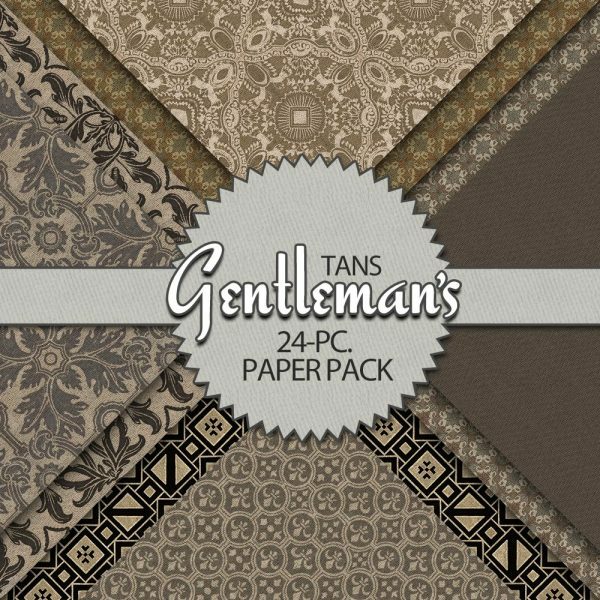 24 red digital scrapbooking paper created in high-resolution for print-quality decorative designs. 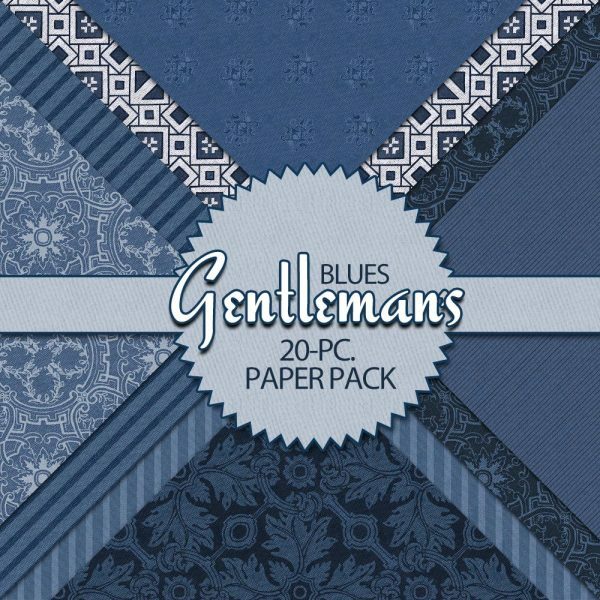 In addition to the manly patterns this pack is filled with stripes and patterns that will rock any Father’s Day project. 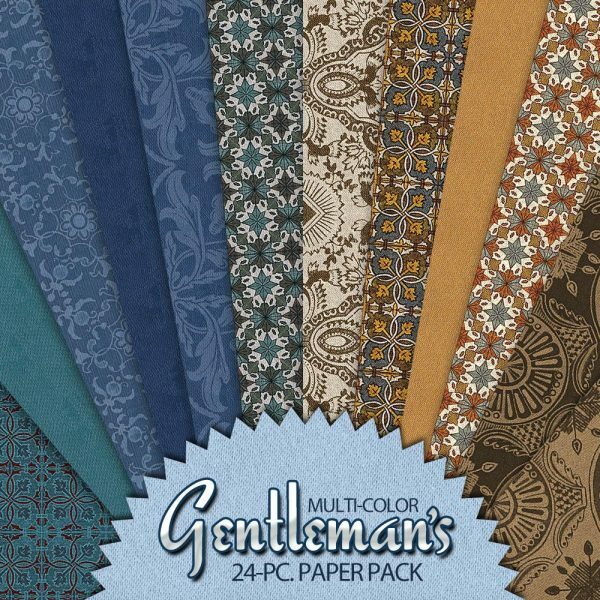 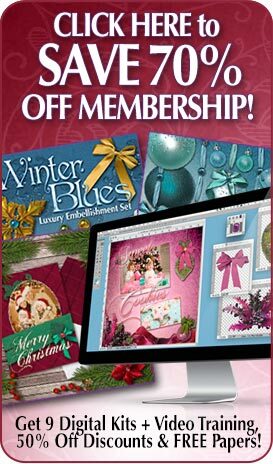 Great for creating the ultimate classic layouts for the special man in your life. 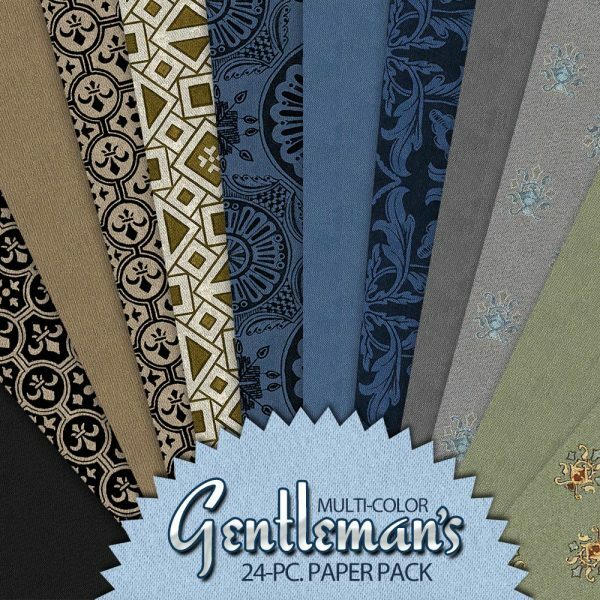 All files are 12″ x 12″ at 300 DPI.